Whilst you might feel like you have been constantly changing, schools have not changed as much as many other organisations. Are we learning as fast as our world is changing? If not, why not? Now more than ever school leaders need to move beyond conversations about change and start making changes. Many school leaders are operating as “accidental designers”, occasionally stumbling across innovative ideas or solutions. 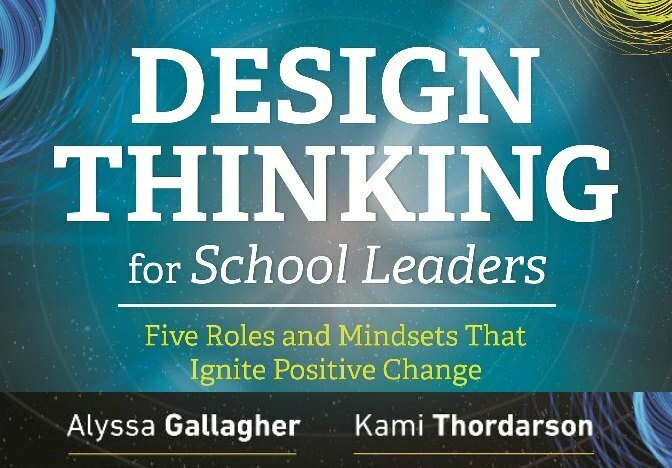 The authors of Design Thinking For School Leaders, Alyssa Gallagher and Kami Thordarson, advocate that school leaders need to deliberately adopt the following five designer roles and mindsets if we are to reimagine schools to meet the needs of 21st century learners. Change is scary – it can be challenging for people to unlearn habits and routines. Steve Francis is passionate about helping people and organisations make the most of their opportunities. He is obsessed with learning – as individuals, as teams and as an organisation. Whilst he is an expert in Pedagogy – the Science of Learning, he is not your typical ex-school principal. Steve understands the challenges and demands of working with a range of people with different needs and attitudes to life. If you would like to know more about Steve’s conference presentations or workplace training options for schools and the education sector contact us for more information, click here.